What are real money quarter slot machines and how to play them? 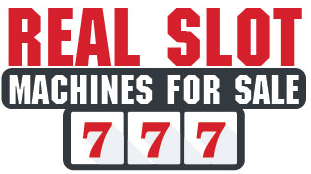 Home / Blog / What are real money quarter slot machines and how to play them? Quarter slot machines are found in variety of formats and are available both at land and online casinos. Many gamers love to play on these machines and there are huge variety of slot machines to play or buy in the casino market. 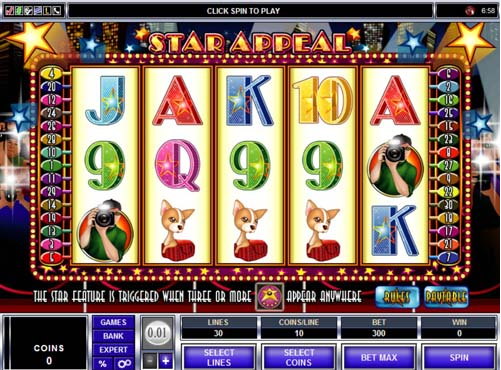 You will find that there are several types of coin-operated slot machines, namely, nickel slots, penny slots, dollar slots and quarter slots. So as their name suggests these types of slot machines allow players to bet using a variety of coin values. They tend to be viewed as more lucrative than nickel and penny slots and at the same time not quite expensive or risky as dollar or high limit slots. 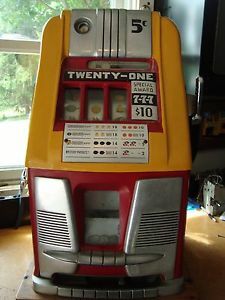 Usually, these slot machines are used by players who are on a budget, most often a limited one, but still want to win big. In these slot machines the opportunity to bet is more available seeing how the coin values can and will reach a higher level. Also if a player wants to play with less of a risk, lower bet values are easily available. Note that though these slot machines do come with lower payouts but still the payout percentage is higher than on nickel and penny slot machines. 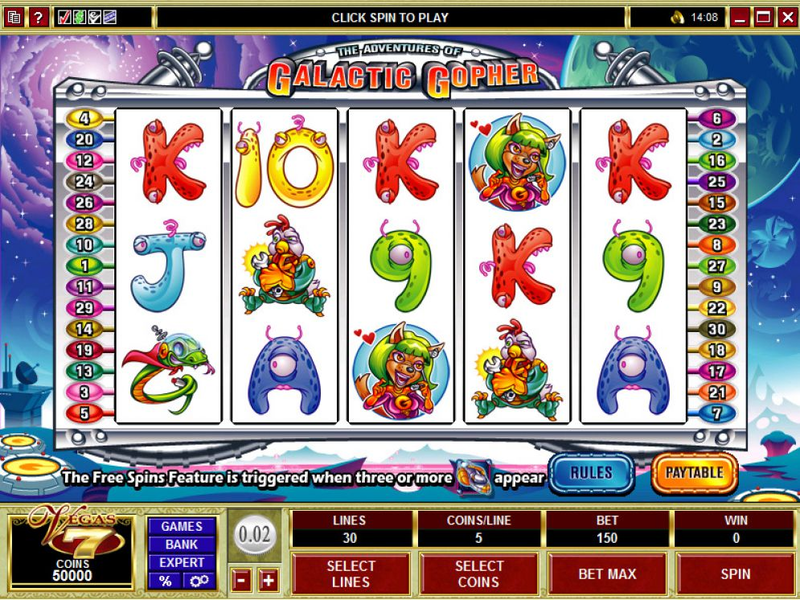 There are many popular quarter slots developed by gaming companies like IGT and Bally and even have brought integrating quarter slot machines to the online platform. This has led to their popularization in online casinos as well. Casinos usually provide a huge number of quarter slot machines for those players who do not want to try the high limit slots that come with maximum bet limits but still want to have to their side larger payouts. The payout percentage is higher here as said above than on penny and nickel slots. Also quarter slot machines are flexible to play as for gamers who do not have a limited budget but he or she prefers to have the option to switch their range of betting then a great option are precisely these games. There are also progressive jackpots to play here. 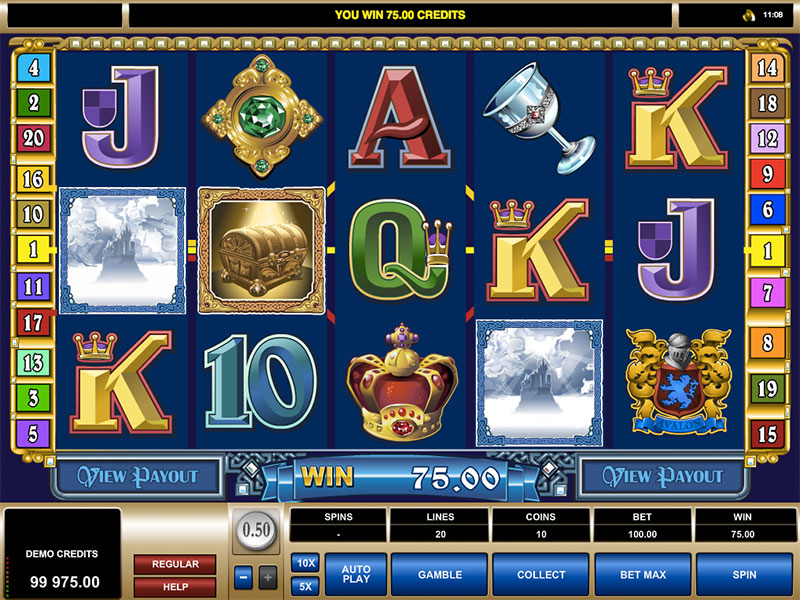 This is a 5-reel, 20-payline slot game, which is based on the popular legend of King Arthur. In fact, it became so popular that a sequel Avalon II was born. The maximum coin limit is 200, and you can win a jackpot of 3000 coins and 12 free spins. This is a 5-reel and 30-payline game. There is a Star Bonus feature where players can win prizes. Players can earn either 10 or 15 extra spins. Plus, the jackpot is 3200 coins, which is not at all bad for video quarter slots. This is definitely one of the more bizarrely-named slot machines. It has 5-reel and 30-paylines. The main jackpot can get as high as 75000 coins. Also there is a feature, which allows players to re-trigger the free spins. 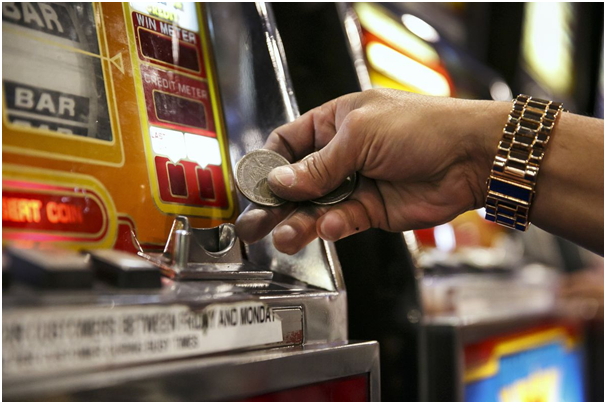 When playing quarter slot machines you need to keep a track of how much you are playing- both your wins and loss as there is a chance you can spend way over your bankroll and that is where you may lose the fun of the game and also lose your real money. So have a disciplined approach to gaming and stick to your bank roll. When playing on quarter machines, see how the amount of money involved tends to run up quickly. Players that do not use some sort of money managing technique do have the tendency to keep pumping money into the slot machine until they have managed to lose their entire bankroll. Finally quarter slots are perfect for those players who want to try their hand at the jackpot but without breaking the bank. There are a few pitfalls when it comes to these types of slot machines, but despite that, they can be enjoyed by almost any player. You do not need to be a high roller to enjoy them, but you will need more of a bankroll that the typical low roller will usually have.